Malignant melanoma is a malignant tumour of melanocytes. In Scotland it is the fifth most common cancer in women, and the sixth in men. The incidence of malignant melanoma in 2013 was 26 per 100,000 in males, and 21.3 per 100,000 in females, which represents an increase of 38% in males and 22% in females over the previous decade. Although melanoma is much less common than basal cell carcinoma and squamous cell carcinoma of the skin, it is the major cause of skin cancer mortality. Advanced melanoma still carries a poor prognosis, although new, recently introduced molecular therapies have led to improved survival. 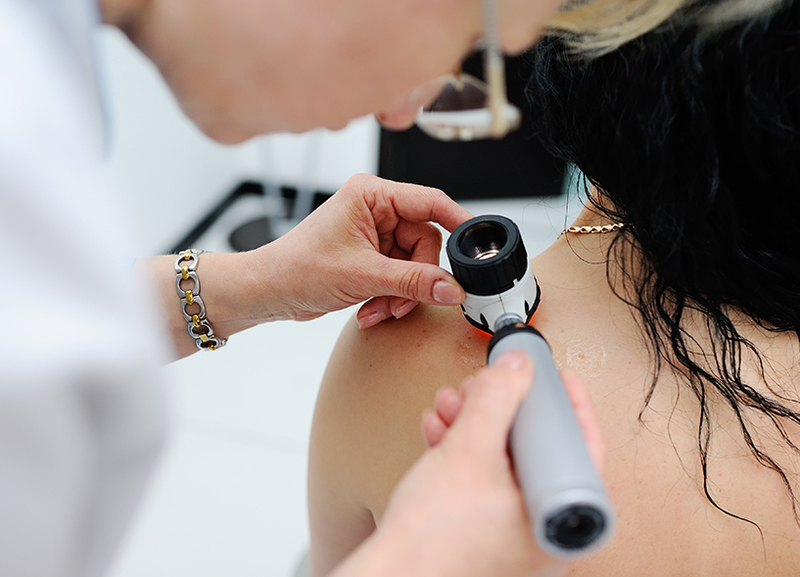 Melanoma is often curable when diagnosed and treated at an early stage, so efforts have been made to raise awareness and improve early detection rates, as well as targeting primary prevention. The Scottish Intercollegiate Guidelines Network (SIGN) published the original guideline on management of melanoma in 2003, and a selective update was carried out and published in 2017. It should be noted that this was a selective update only, so certain sections of the guideline remain unchanged.